Established in 1995, Dr. Jack Stockwell & Associates, "The Forbidden Doctor," encompasses a NUCCA Board Certified Upper Cervical Chiropractor, and two Certified GAPS Practitioners! Together, both Dr. Jack and his wife Mary have over 33 years on the radio discussing forbidden knowledge and sensible know-how! Check out the Forbidden Doctor Podcast! 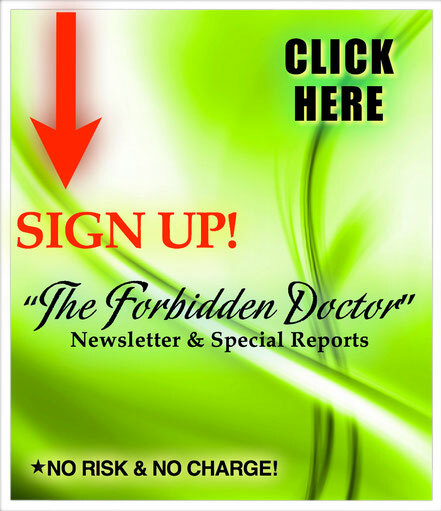 We call ourselves the Forbidden Doctor because we reveal forbidden health secrets and sensible know-how, and we examine some of the biggest secrets the health industry has kept from you! 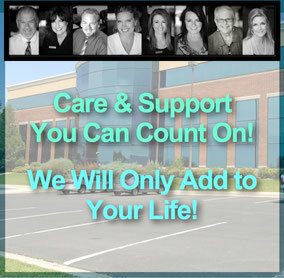 Our philosophy is to support you in your current lifestyle, not change you! We do our work from the inside out. 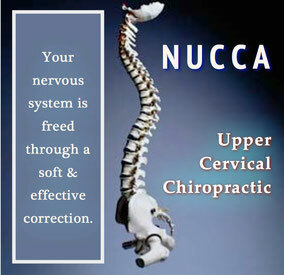 We have two Certified GAPS Practitioners, Clinical Nutritionists, and NUCCA Doctors, all on-site and ready to help you! What does it mean to be NUCCA Board Certified? NUCCA Board Certification is not only the most difficult accreditation to obtain but is also the highest, most prestigious honor available to give any practicing NUCCA Doctor. Dr. Stockwell's skills have reached a level of achievement that only 29 other doctors have been able to attain on planet Earth. He is the only NUCCA Board Certified Doctor from the Mississippi to California! Check out our Forbidden Doctor Podcast! "Dr. Stockwell, I need to pass along a heartfelt 'Thank you' to you. 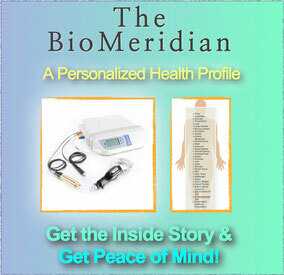 For years, my daughter Ashley, suffered from migraine headaches. They started at a young age and continued through her early 20's. My wife and I tried all the traditional methods of so-called cures, none of which had any affect at all. In fact, some made them worse.Then, in desperation, we called you for a complete workup on Ashley. You manipulated a bone in her neck. That was 5 - 6 years ago. She hasn't had even a headache much less a migraine since then. Prior to that visit she couldn't hold a job, do well in school, or simply have a decent life. So without hesitation I'll tell you that you saved the quality of my child's life and Ashley and the entire family are profoundly grateful. My only regret is not sharing this with you sooner.” - C.S. Looking to buy doTERRA oils? Click here!